The Australian market has opened sharply higher amid a three per cent lift in oil prices and a positive finish on Wall Street. 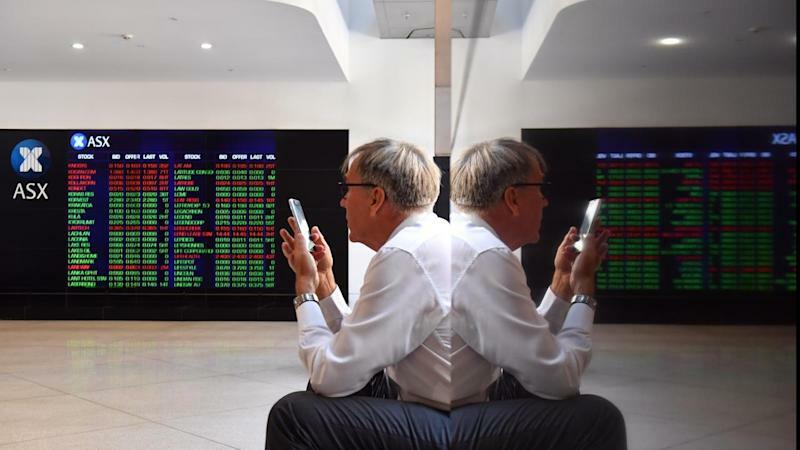 At 1015 AEDT on Tuesday, the benchmark S&P/ASX200 index was up 34.7 points, or 0.58 per cent, at 5,988.5, while the broader All Ordinaries index was up 35.2 points, or also 0.58 per cent, at 6,062.4 points. In futures trading, the SPI200 futures contract was up 40 points, or 0.67 per cent, at 5,973 points.